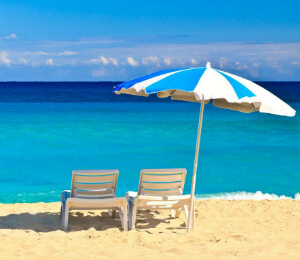 While many visitors come to Key West to enjoy all the spoils the ocean has to offer, but for those in between days when you prefer to have your feet firmly planted on the ground, there are a number of key west sightseeing tours suited to any number of tastes. The history of this fabulous little island city is long, fascinating, and full of intrigue. For the history buffs, there is no shortage of historical sites to explore. 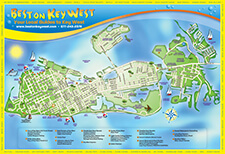 Spend an afternoon taking your very own key west sightseeing tour of all the iconic buildings that have made Key West so famous. 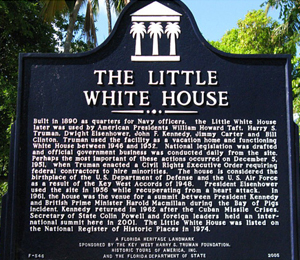 Visit President Harry S. Truman’s Little White House, the site of several important and historical events that forever shaped the political landscape of the United States, including the Cuban Missile Crisis. 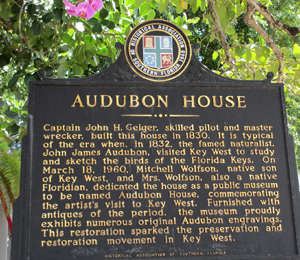 For those interested in maritime history, Key West is the site of some of the most exciting, most tragic and most well known shipwrecks in the world. There is no where on earth that documents these wrecks as spectacularly as the Shipwreck Historeum. 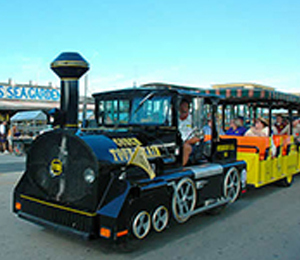 When your feet grow weary, consider taking the Conch Train, one of the most popular key west sightseeing tours. 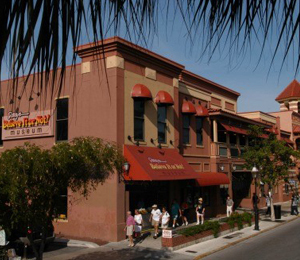 After delighting more than 10 million visitors over the last several decades, it will take you past the Ernest Hemingway house, Mallory Square, and Flagler Station. Spending the day out at sea is fun, but there is plenty of to explore on land, so get out there and take a wander! 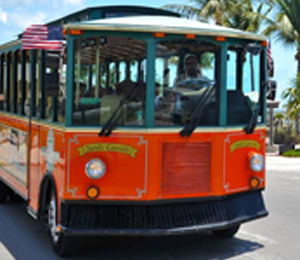 On our narrated Old Town Trolley tour, you will be able to get a feel for what Key West has been in the past and how it is today. This tiny island is filled with a rich and complex history which features all kinds of devious and unique characters. Come see history for yourself. The Truman Little White House was a vacation home for President Truman and has served as a vacation and getaway home for many important political figures throughout the years. See authentic artifacts from the world of sea faring swashbucklers, sailors, and pirates. The Mel Maritime Museum is the best place to learn about the time of big ships, shipwrecks, and all the adventure that came with life out on the open seas. 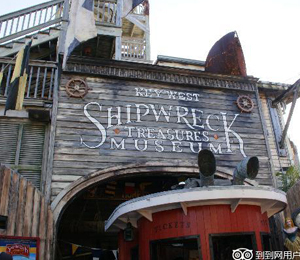 Step back to Key West of 1851 and discover the treacherous world of shipwrecking and how it made Key West the richest city in the United States. Live actors, artifacts, laser technology and a 60 foot lookout tower make the experience one of a kind. 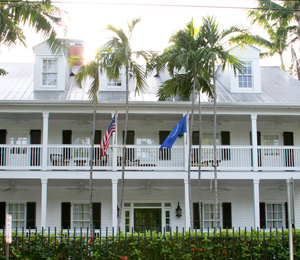 The best way to make your way through Key West is on foot. By walking, you do not miss a thing. From all the beautiful 100-year-old architecture, to the quirky locals, the cute shops and the welcoming bars, and the warm tropical foliage, Key West is the ideal place to take a long walk. On our Historic Walking Tours, you will be able to really take in and learn about all the things that have influenced this unique island paradise. 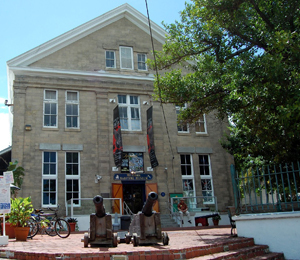 Experience the cookiest and strangest of museums in the Florida Keys, the famous Ripley's Believe It or Not! 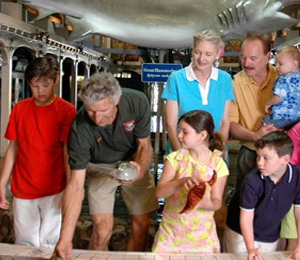 With over 500 exhibits to shock and amaze you, Ripley's is the kind of museum that is fun and interesting for everyone! 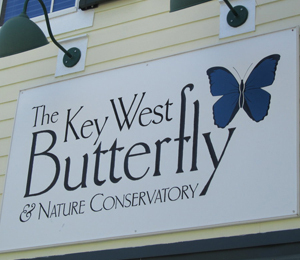 The only aquarium in Key West, the Key West Aquarium allows guests to explore the Turtle Hospital, the Atlantic Shores Exhibit, the Touch Tank, and a 50,000 gallon tank with all species of Key West fish and other sea creatures. Come experience the beautiful and exotic tropical paradise filled with over 50 different species of butterflies. You will be amazed at the beauty, color, and diversity of the hundreds of butterflies that make their home in our conservatory. Come witness the relaxing and educational Audobon House and Tropical Gardens. Great for people of all ages, this house features a full acre of tropical foliage as well as a look into the history and folklore of Key West, Florida. Join us on a relaxing yet exciting expedition to one of the top 10 most scenic drives in the country, walk over the original bridge and see where the Atlantic Ocean and the Gulf of Mexico meet. Visit Bahia Honda, a spectacular state park, for a picnic lunch and beach day. 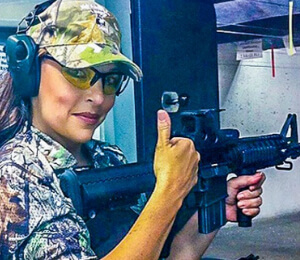 Come to experience a high adrenaline rush while shooting guns and sipping rum like Pirates did! Visit the First Legal Rum Distillery where you will have the opportunity to try different Chef Distilled Rums while learning about the rum process and how it is made.